John’s focus is on growing and guiding his team of strata specialists. 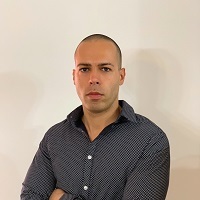 He prioritizes providing his team with the highest quality of knowledge to ensure his clients are gaining substance from their strata managers. 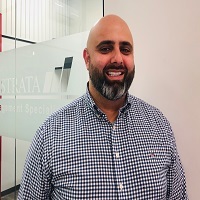 With over twenty years of experience in the strata industry, John aims to continue influencing the direction of customer service and personalised experience. 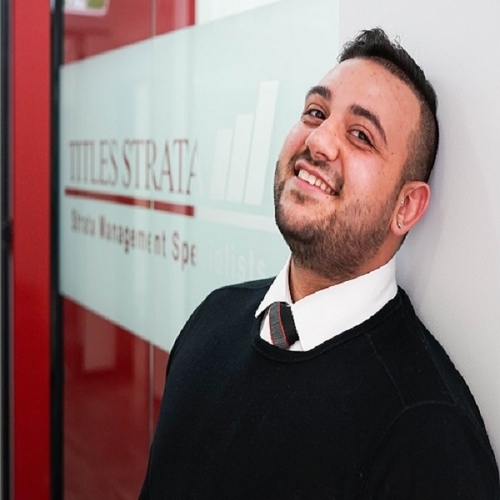 Starting in reception at 17 years old, Brandon’s success as team leader is attributed to his experience at each tier of Titles Strata Management. His streamlined policies and procedures have improved service and efficiency from the ground up. 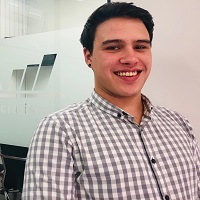 Brandon continues to maintain excellent client relationships and continuous referrals through his expert management and monitoring of perpetual amendments and day to day activities. 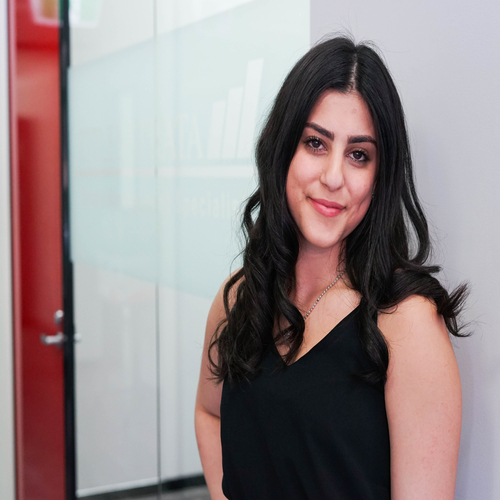 Evangeline joins our team with a fresh outlook to the strata management industry. Her strong initiative, attention to details and contribution makes her a valued member to our team and clients. She is committed to providing her clients with quick and efficient management so they can reach their objectives. Tim uses his background in trades to handle repairs, maintenance, compliance and large project works for properties under our management. 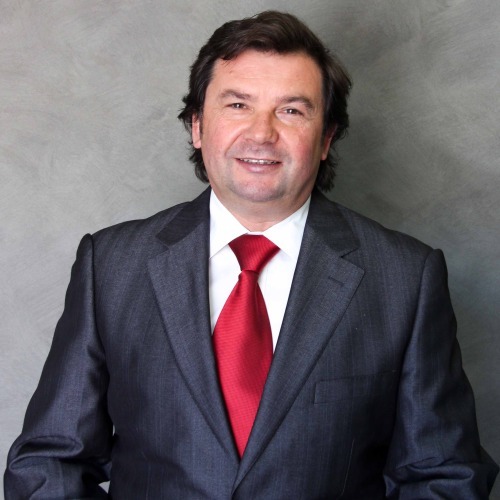 His expertise ensures that all properties under our management are maintained and comply with the highest safety measures. 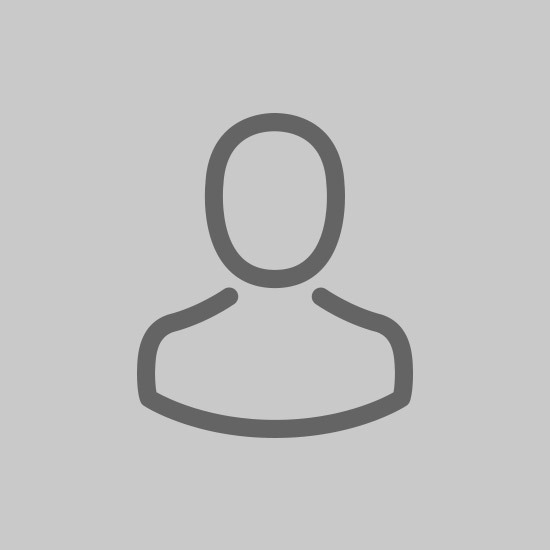 Mark has recently completed his degree in Economics majoring in Business Management. In addition he holds a Certificate in IT Technology and Innovation, Work Safety and Internal Auditing Compliance. 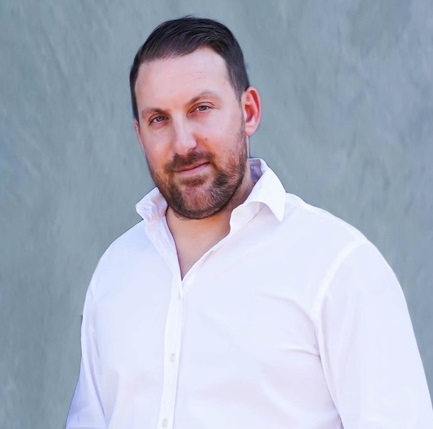 Together with his credentials, Mark understands the importance of ensuring that all compliance for strata schemes are met and adhered to, in accordance with legislative requirements. 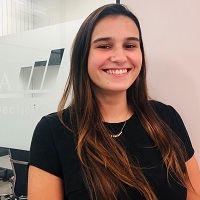 Zorica focuses on the daily administration of client trust accounts and the requirements of the accounting functions for your strata scheme. She has successfully completed a degree in Economics majoring in Accounting. 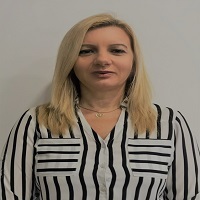 For over 15 years, Zorica has held the position of Senior Team Leader in Accounts for leading global companies and joins our team with a wealth of knowledge. No task is too difficult. Sylvia is your go to person for administration and ensuring your buildings records are kept in immaculate condition. 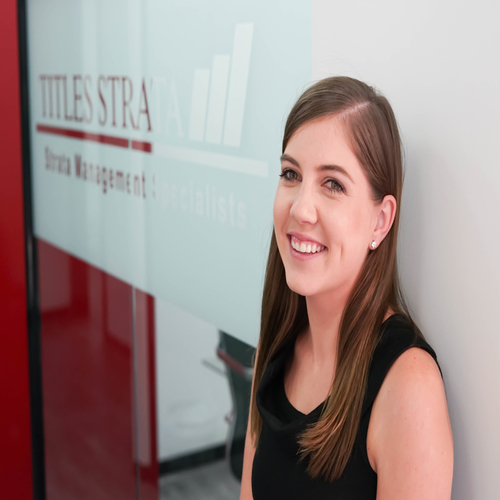 Self motivated and quick to finish assignments, she is an important team member to Titles Strata Management. 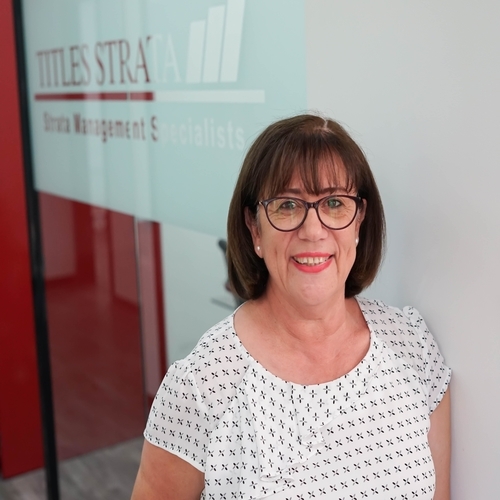 Sylvia works behind the scenes to assists our team and our clients with administrative tasks.